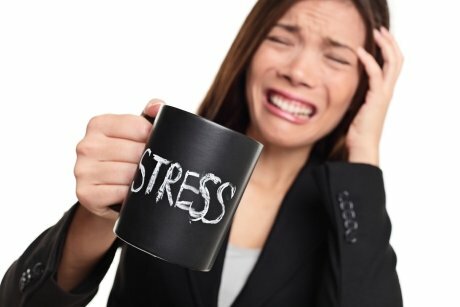 Stress is now a common problem among Filipinos. Traffic alone can already cause stress and body aches from sitting for a long period of time. One way to deal with stress and body aches is to get a relaxing massage treatment. Unfortunately, a massage treatment at a Spa can be quite expensive and cheaper alternatives often provide little privacy. But I discovered that there is an affordable way to relax, renew, and refresh at The Luxe Lounge. 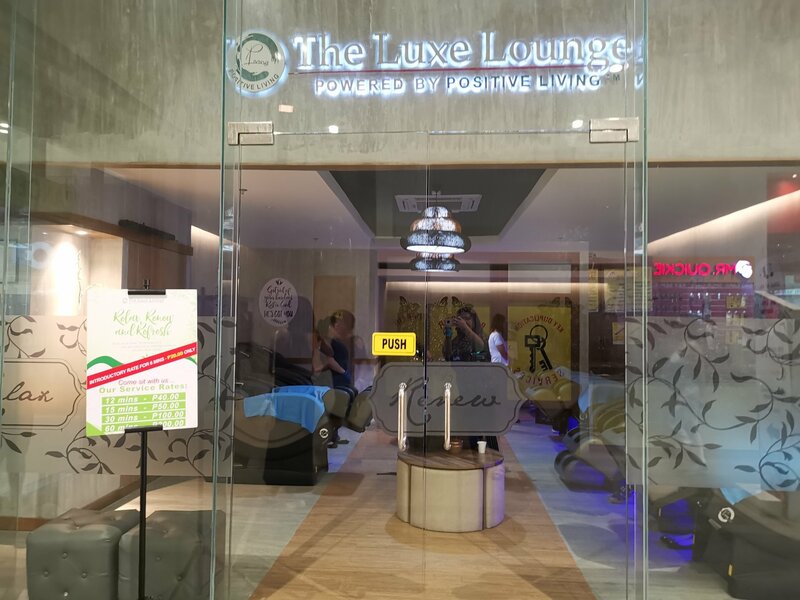 I was recently invited to try the services of The Luxe Lounge in Ayala Mall Marikina Heights. 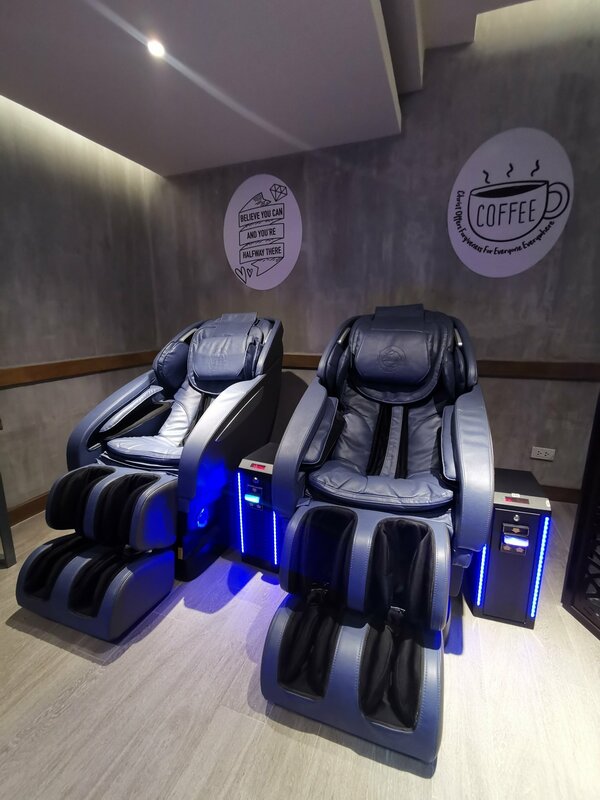 It was clear in the invitation that this will not be your typical spa massage because we will be getting our massage from The Zen Smart Chair. I am already familiar with the massage chairs seen in mall lobbies so I wasn’t really expecting much from the visit. I was pleasantly surprised to see that the The Luxe Lounge is indeed a lux place to get a very affordable massage. It was quite obvious that much thought was placed into the concept and development of this wellness brand. The Luxe Lounge is a concept of seasoned marketing practitioners Marivic Fajardo and Elmira Cadungog. Being a workaholic, Marivic never took stress seriously. At least not until she was afflicted with an auto-immune illness which caused extreme allergies. It was then that she realized the importance of rest. This motivated her to do research on wellness tools and how to extend these services to the average working class. Elmira already has a proposal to put up a Spa but this did not appeal to Marivic due to concerns on manpower and operations. Her discovery of the Zen Smart Chairs gave them the perfect venture solution. The Zen Smart Chairs boasts of sophisticated robotics that address all tension from head to toe. Marivic tested the chair herself and felt a sense of improved wellness. As a result her allergies became dormant. 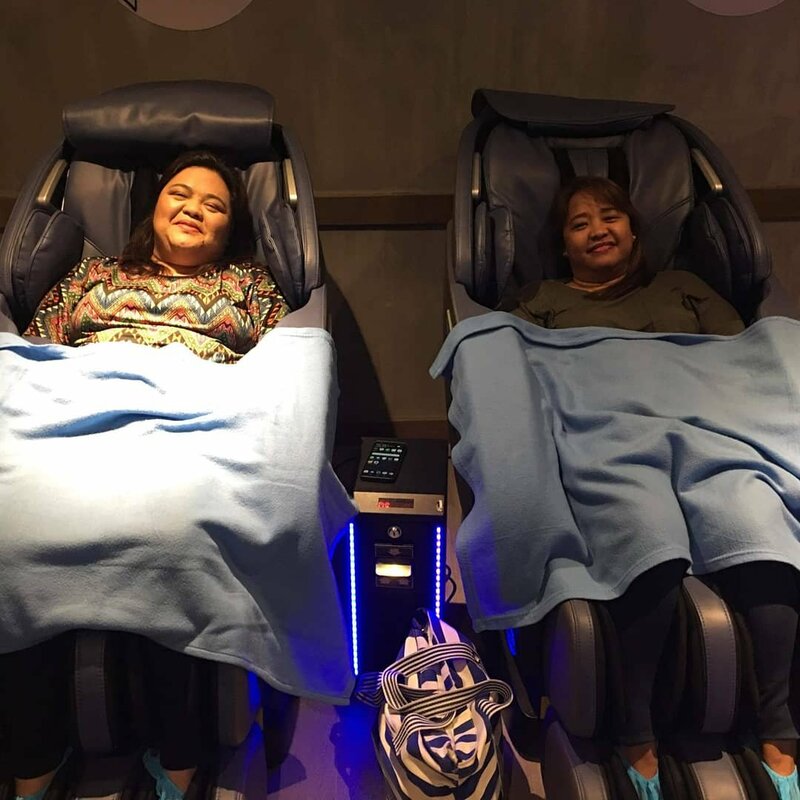 Both ladies decided to share the wellness benefits of the Zen Smart Chairs by making it available to the Filipino market. Thus the birth of the Luxe Lounge, a wellness brand strategically created to target a wide market across socio-economic classes, age groups, and gender. In this lounge customers can enjoy a relaxing and refreshing massage from the Zen Smart Chair. 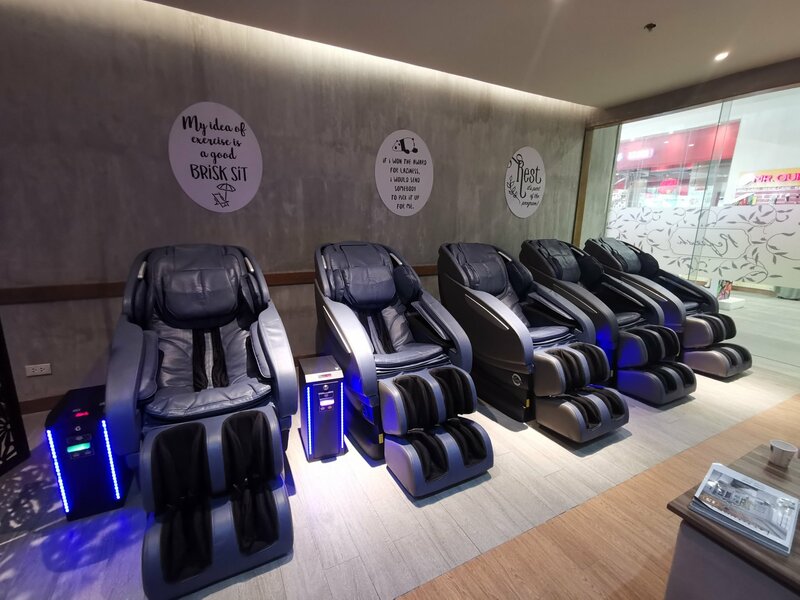 Unlike that massage chairs seen in malls, these chairs are placed in an inline space to give Filipinos a certain level of dignity while resting. You can enjoy a Zen Smart Chair massage for as low as P 20.00. This gives you a 6 minute massage complete with a blanket to keep you cozy. But if you want to fully enjoy the chair, then I suggest a minimum of 15 minutes massage. 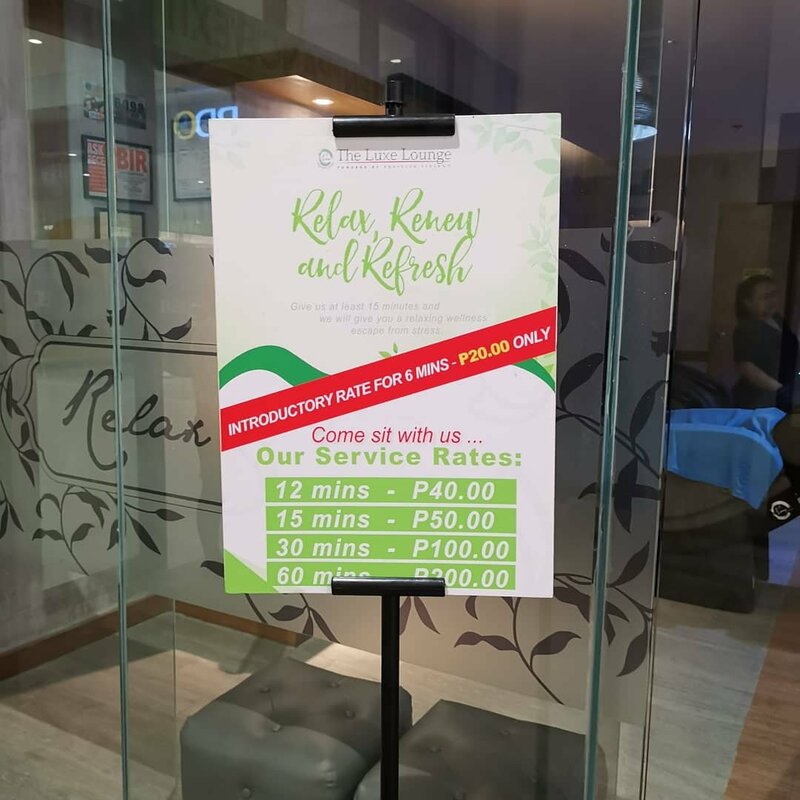 You can also go for a complete #RelaxRenewRefresh experience by availing of the 30 to 60 minutes massage where you can also enjoy some Japanese tea.